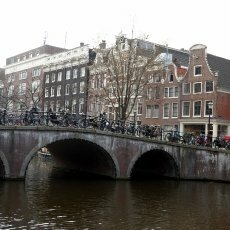 Being a city built on water with a vast network of canals, it is clear that Amsterdam also needs a large number of bridges. 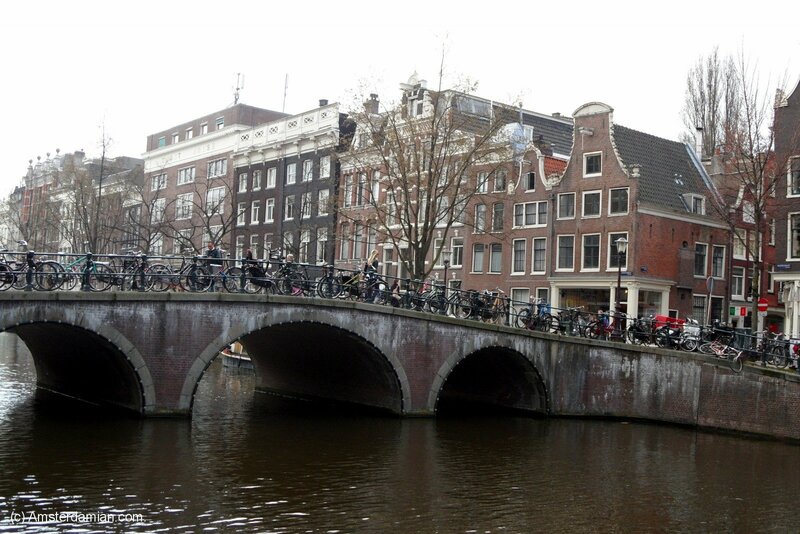 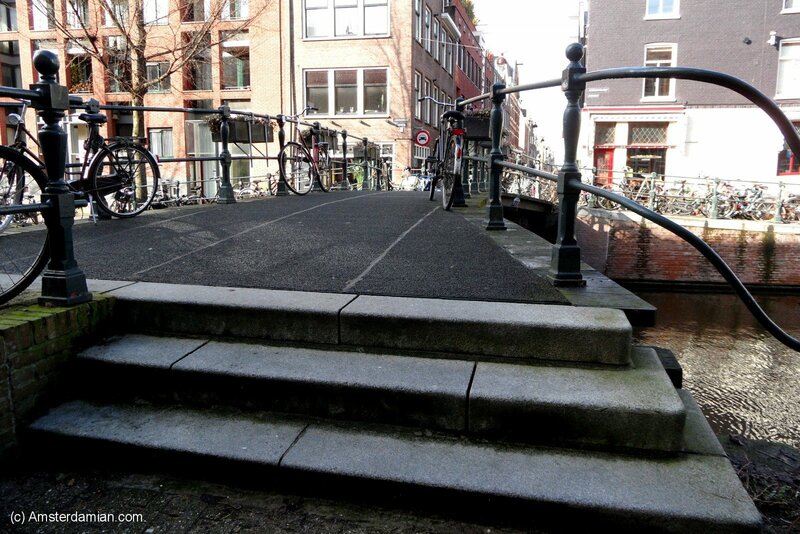 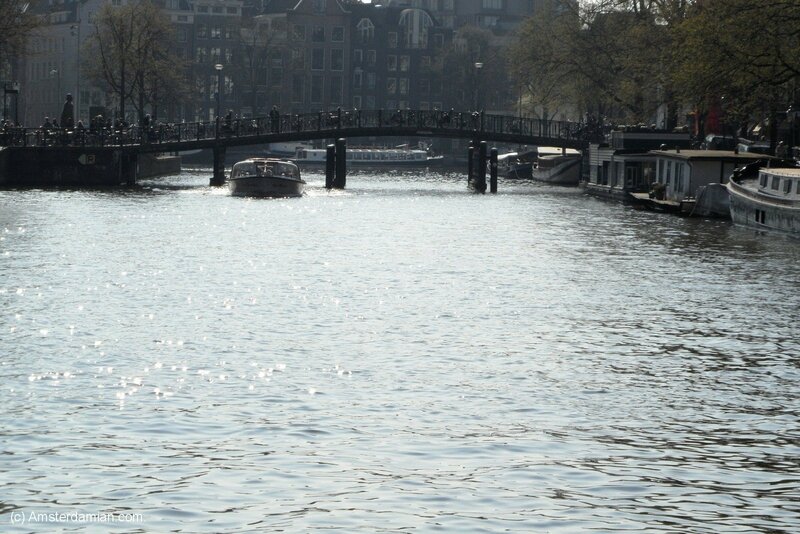 At the last count (in 2006), no less than 1281 bridges were marked in Amsterdam. 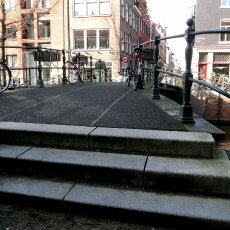 I don’t know exactly how many there are, and walking on the streets counting them is not really an option — but some say there are actually close to 2000 in total… Big and small, wide and narrow, old and new — they are everywhere! 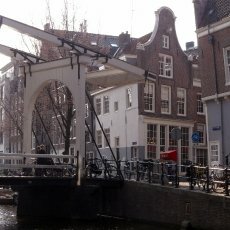 Some of the bridges are very romantic, while others have an interesting architecture; some of them are famous, like “The Skinny Bridge” (De Magere Brug in Dutch) which starred in several movies. 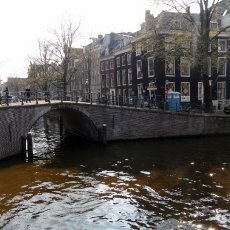 There are places in town where you can see many bridges at the same time, like the corner of the Reguliersgracht and Herengracht canals, where you can see fifteen bridges at once. 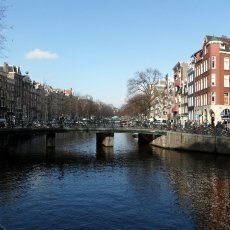 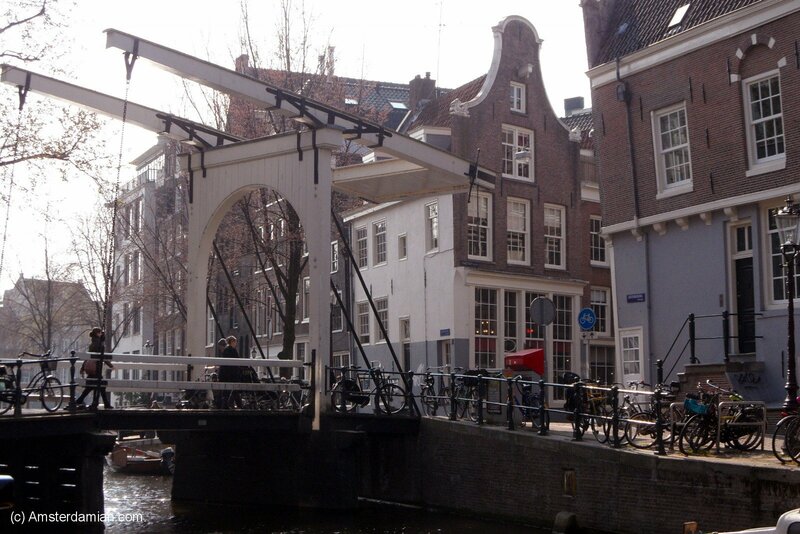 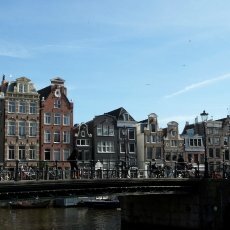 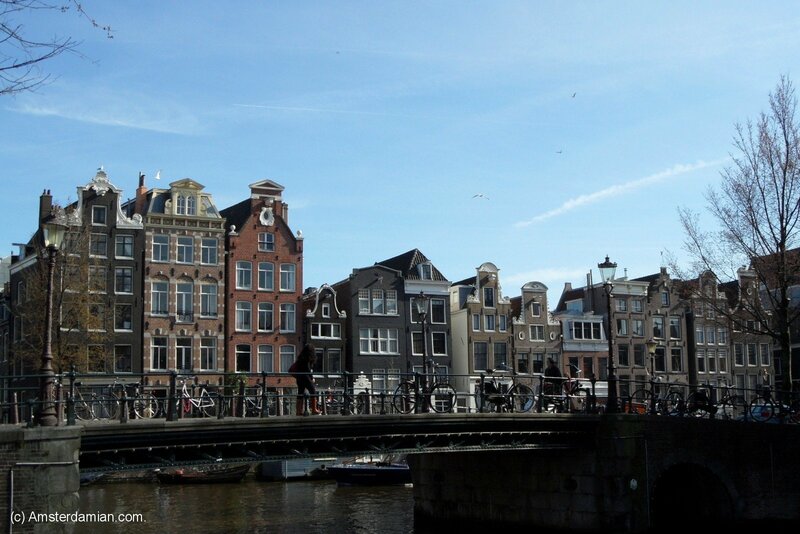 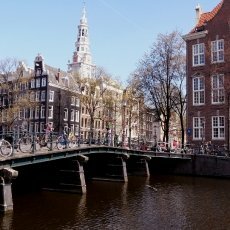 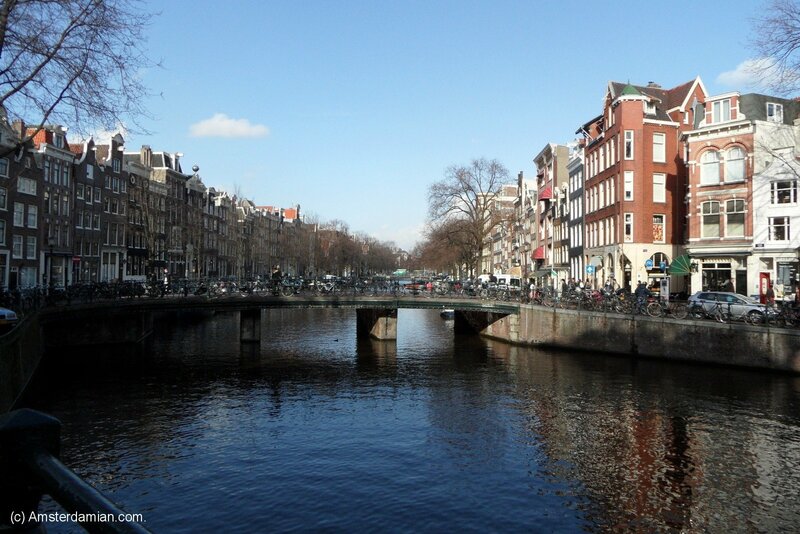 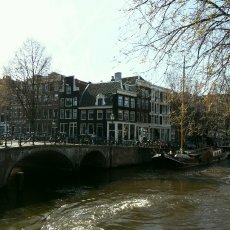 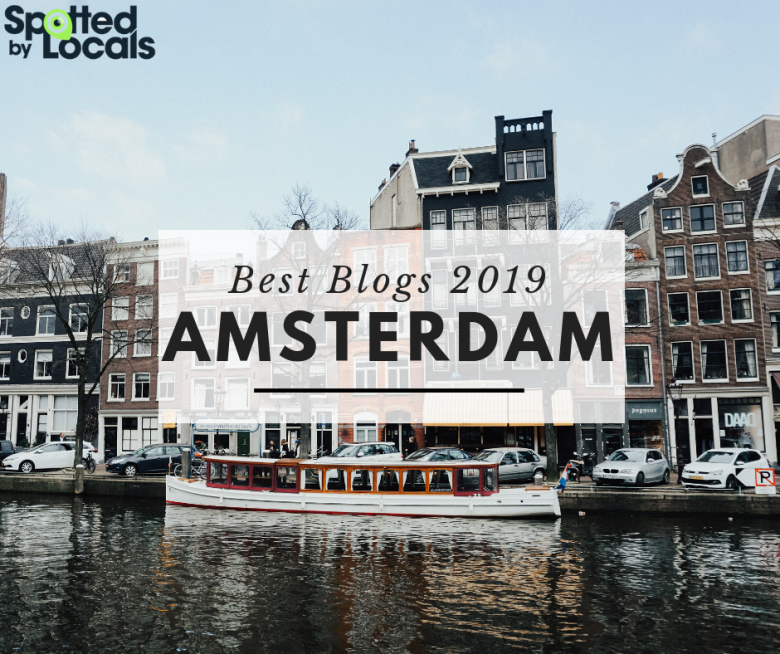 My favourite place is on Reguliersgracht, that’s where I’ve seen the most beautiful bridges (at least so far, I still have a ways to go before I see them all). 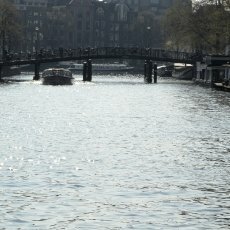 Every bridge has it’s own charm and presents an enchanting view (especially from the water), not to mention they are a great subject for photographs. 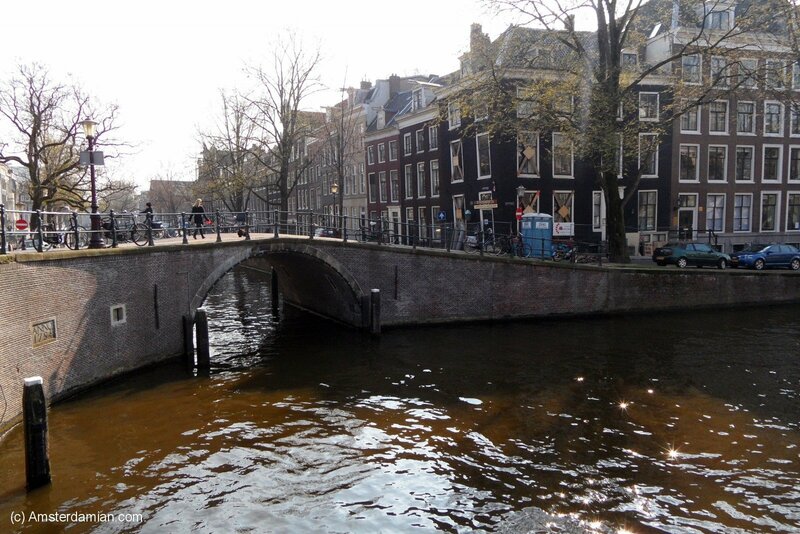 In the evening most of them are illuminated, adding a new dimension to the overall picture.